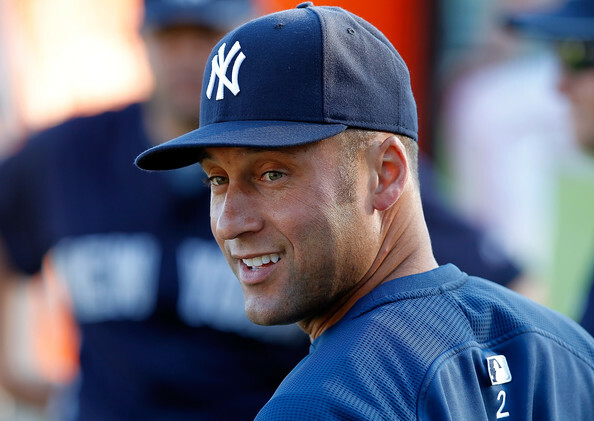 ORLANDO, Fla. — The Yankees are planning to make a contract offer of at least three years to Derek Jeter very soon, perhaps before the end of this week, The Post has learned. The Yankees had hoped Jeter would make an initial proposal, but now recognize that is not going to occur. So the team has decided it is time to try to move the negotiations forward. The expectation is the Yankees will offer something in the three-year, $45 million range, which will create some negotiating room to climb toward $57 million to $60 million on a three-year deal or perhaps go to a fourth-year option or a straight fourth year as a way to reach a settlement. Of course, that is assuming Jeter finds that range acceptable. 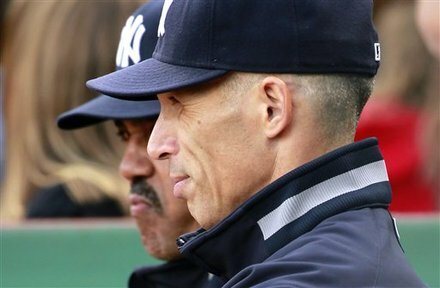 As I’ve said before, people shouldn’t be questioning whether or not Derek will be donning the pinstripes next season, but rather how much they will overpay to make him a “Yankee for life.” The contract negotiations with the “old guard” are holding the Yankees from making further moves, so the sooner these negotiations are over..the better.